Our Mission is to provide the best moving experience while making every customer feel like a part of our family. We know that moving can be a stressful and time-consuming process for you as well as your loved ones, which is why we offer a full range of services to help you from planning to packing to placing your furniture or equipment and even helping to clean up after it's all over. 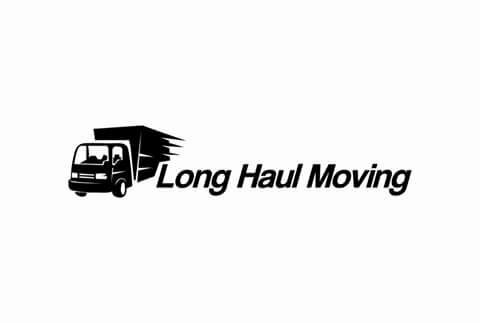 From junk removal to full commercial delivery services, we can handle all of your moving and delivery requests.